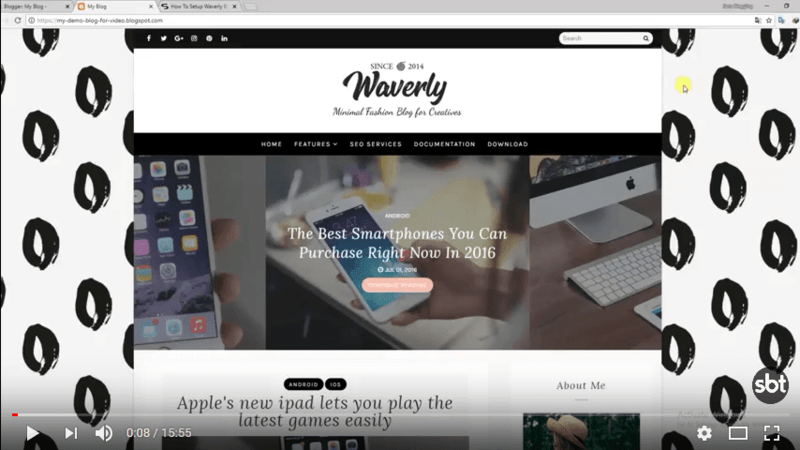 Waverly Blogger Template is a clean modern fast and easy to use Blogger Template. Packed with everything you need to set up a beautiful blog & photo gallery, its modern minimalistic design, and strongly focusing on typography, ease of use and minimalist in design philosophy. It’s suitable for a fashion magazine, tech news, traveling writers, food stylists and so on. Your imagination is the only limit. Readers want information and they want it fast so, this theme is built to have perfect speed optimization as well as other SEO aspects in order to be completely optimized. 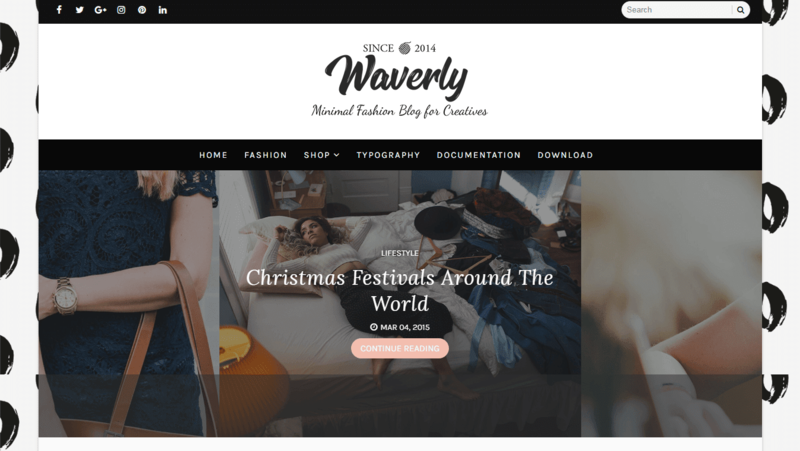 Following are some of the key features of Waverly Blogger Template.